As her husband’s cancer worsened, Joann Bush realized that she would soon be living alone. She began contemplating finding a dog for companionship and shared the thought with her husband. His response: Why wait? So Sandy, a Yorkshire terrier puppy, joined the Bush family in their Cherry Creek home. During the last year of Stuart Bush’s life, he and Sandy were inseparable. Riding in her carrier, Sandy accompanied Stuart to chemo treatments. When he was hospitalized out-of-state, his wife smuggled the little dog onto the ward in her purse. “She was his constant companion, making him laugh and helping him forget — even for a little while — what he was going through,” Bush says. Witnessing that bond had a profound effect on Joann Bush. About a year after her husband’s death, she and Sandy entered the rigorous certification process to become an animal therapy team. Today, the duo puts many smiles on Denver-area hospice patients’ faces, particularly if Sandy takes a lap or offers her frequently-coveted doggy kiss. “Some of them absolutely insist that they get a kiss,” Bush says. Like the Bushes, many pet owners find the attentive, non-judgmental support provided by companion animals a powerful buffer against grief and stress. Pets don’t care what we look like or what mistakes we make. Research suggests that when we’re stressed or anxious, pets are actually more comforting than family members. In one study, participants’ heart rate and blood pressure were measured as they performed timed arithmetic or held one hand in freezing water. As a group, the subjects showed significantly less stress response when a pet cat or dog was in the room. In fact, stress responses were greatest when a spouse was present. 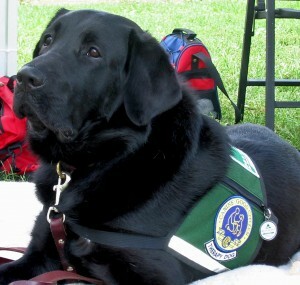 McQuarrie has seen this phenomenon in action when she’s accompanied animal therapy teams to hospital telemetry units. “There was a noticeable decrease in heart rate when they were interacting with the dog,” she says. “real” physical health problems? Experts say yes. After reviewing existing data, a panel of experts at the American Heart Association found evidence that dog ownership was associated with a decreased risk for cardiovascular disease, the leading cause of death in the United States. The team qualified its findings, noting that further, more rigorous research is needed. However, they found modest evidence that pet ownership improves risk factors like blood pressure, cholesterol level and stress response. In one study, dog owners who had heart attacks were up to four times more likely to be alive a year later than their pet-less counterparts. Some of the strongest evidence involves pets and blood pressure. When 48 hypertensive stockbrokers were treated with medication, almost all showed improvement. But in stressful situations, their blood pressures shot back up. Unless, that is, they owned a dog or cat. 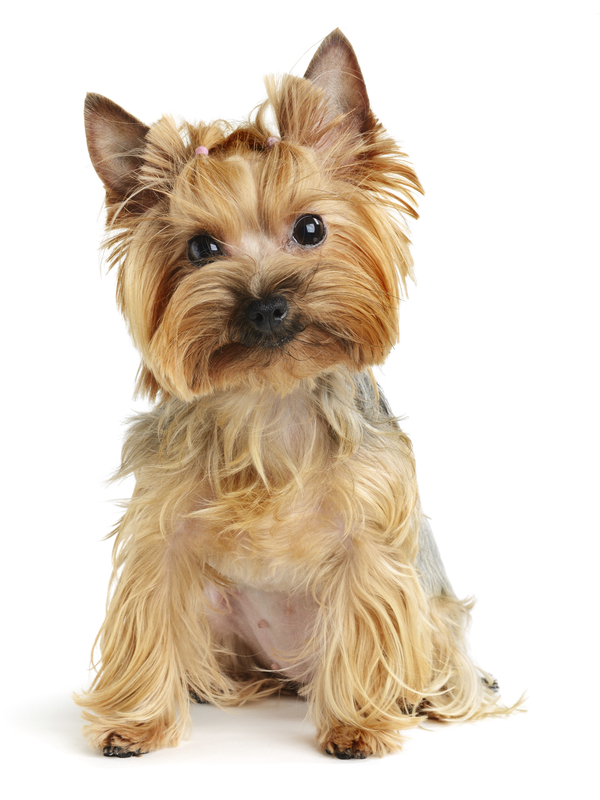 The benefits of pet ownership and medication were significantly greater than medication alone. In the halls of Swedish Medical Center in Englewood, four-footed therapists can often be seen amid the bustle of physicians, nurses and technicians. 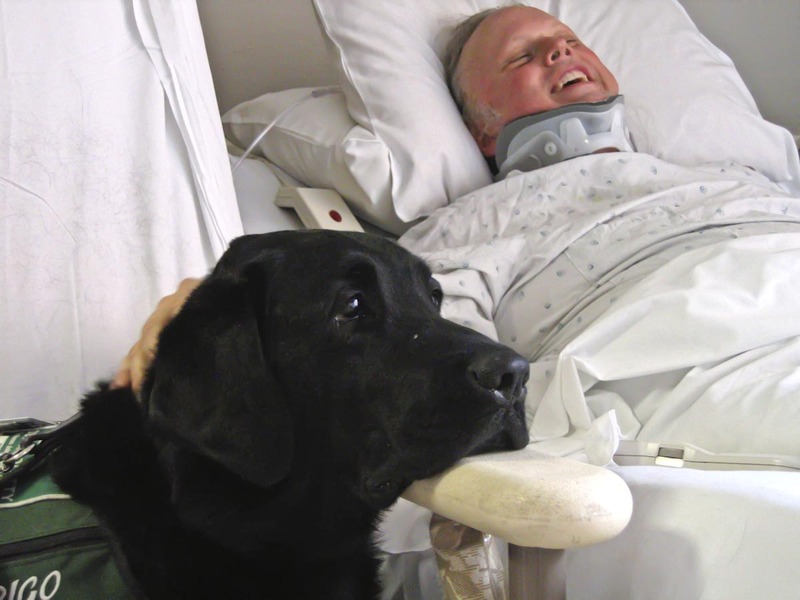 As part of the hospital’s animal-assisted therapy program, dogs and their handlers move from room to room, visiting patients and families, often on doctor’s orders. When taking a patient’s history, Klancar always asks about pets. “In oncology practice, it’s very important to know the social structure of the patient, who their support systems are,” she says. If the patient has a dog, she’ll often suggest they walk together as a way to combat the fatigue and side effects of chemotherapy. “It’s a way to make exercise not a chore but more of a pleasure,” she says. Klancar says she’s surprised at how many cancer patients worry about catching an infection from their animals. “Some people ask, do I need to get rid of my pet, or have someone take it for a while?” she says. Moreover, McQuarrie, who coordinates the dog program at Swedish, says Denver Pet Partners adheres to rigorous, evidence-based risk-management standards. “We stress infection control, and we’re very particular about following the tenets of human-animal interaction to ensure that it’s safe and effective,” she says. Diana McQuarrie you do a wonderful job with your Denver Petpartners and their Therapy Dogs. You have brought peace and Happiness in many patients minds while visiting them with your Therapy Dogs. May God continue guide and bless you.